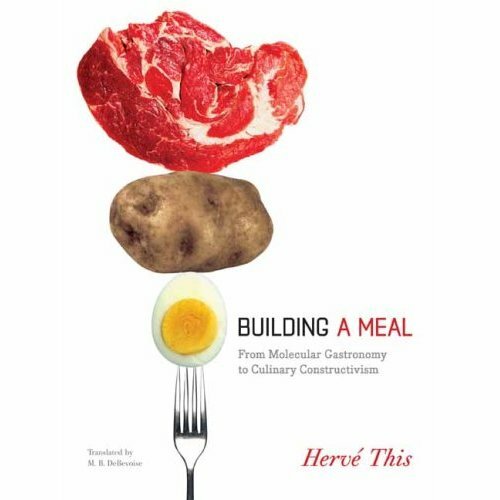 There’s a new book by Hervé This available in English: Building a meal – From Molecular Gastronomy to Culinary Constructivism. 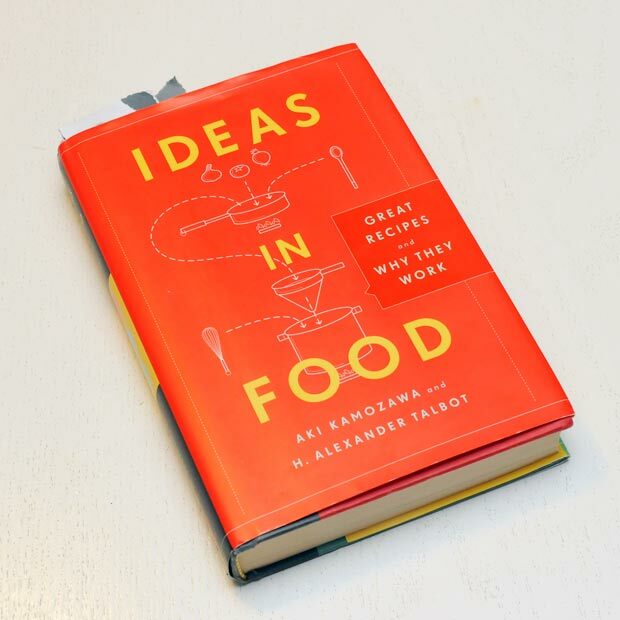 In the book he examines six bistro favorites — hard-boiled egg with mayonnaise, simple consommé, leg of lamb with green beans, steak with French fries, lemon meringue pie, and chocolate mousse — and discusses the chemistry of the preparation and the eating of these dishes. 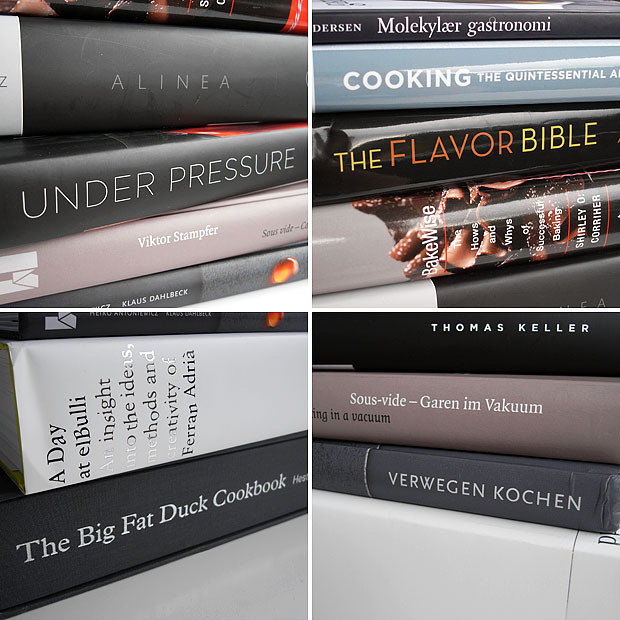 I haven’t seen the book yet, but it seems to be something like In search of perfection meets On food and cooking. 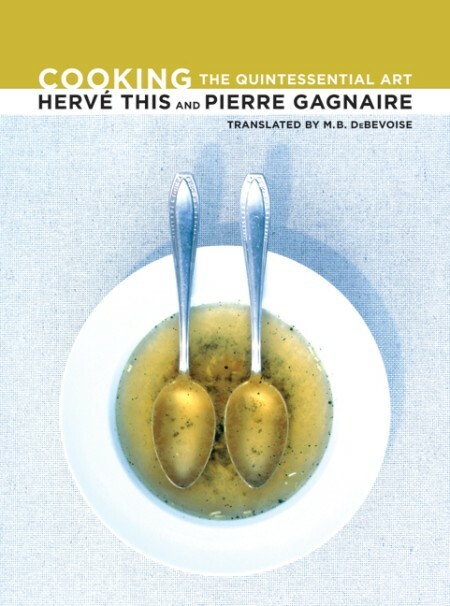 I’ve also had troubles finding the original French title for this one. 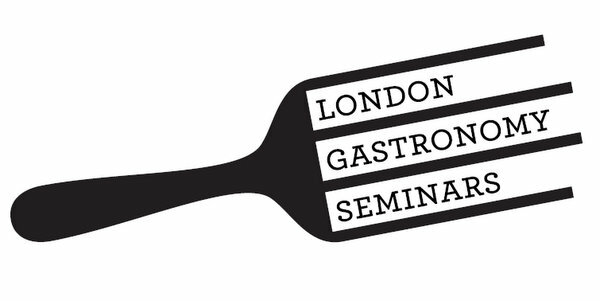 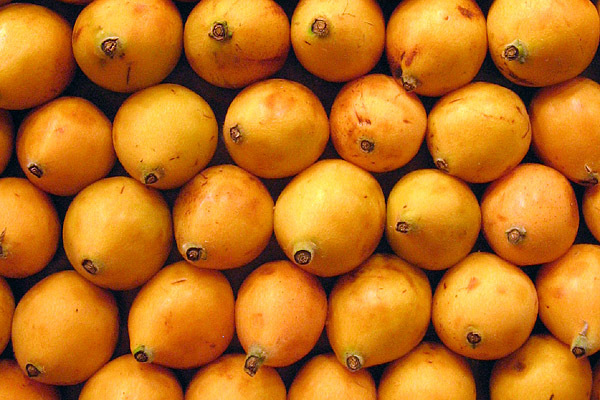 There is an excerpt chapter covering consommés available from the publisher website.